Lotus Cleaning provides best Sofa Cleaning Keysborough services, Call us on 0425 029 990 for Sofa Dry Cleaning & Sofa Steam Cleaning Keysborough services. 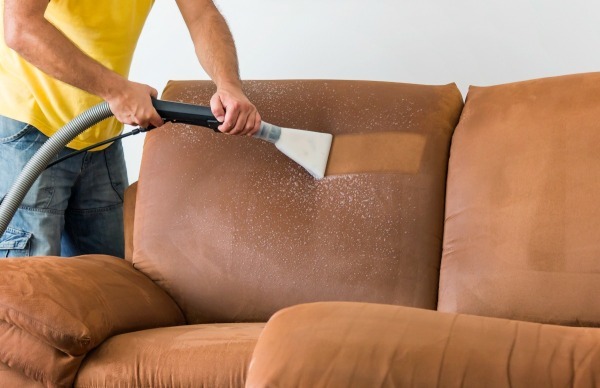 Lotus Sofa Cleaning in Keysborough can professionally clean your sofa, and help ensure your valuable furniture stays looking its best for years to come.Our sofa cleaning technicians are equipped with the most advanced machinery to provide Sofa Steam Cleaning and Sofa Dry Cleaning. Like your clothes, most upholstery is made from fabric and needs regular cleaning to remove dirt, dust and odours. 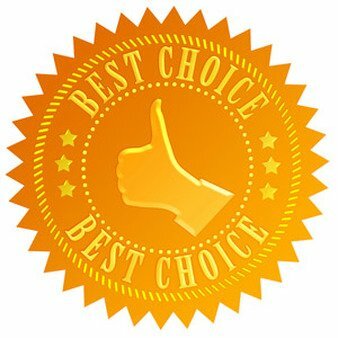 When it comes to choosing the right cleaning company there is only one option to go for the professional well known cleaning company in Keysborough which specializes in domestic and commercial Sofa Cleaning in Keysborough. We provide professional Spot and Stain Removal service in Keysborough. Our sofa cleaning technician will carefully examines any stains and spots, after which the appropriate detergent is carefully applied to dissolve and destroy the spot in roots. We treat stains such as ink, red wine, blood, grease, shoe polisher etc. You also will be given advice and recommendation by our Sofa Cleaners in Keysborough about the best treatment for your sofa. Why Lotus Sofa Cleaning Keysborough? If you want to keep your home upholstery clean, fresh, nice-smelling and healthy for the whole family, you definitely need a reliable sofa cleaning Keysborough company by your side! It is a guarantee for perfect hygiene and ideal environment for the kids to play, for the pets to shed as much as they want, because later someone will clean their hairs off! This is why we strongly recommend you lean on us! Lotus Sofa Cleaning Keysborough has the right formula for proper sofa maintenance. And besides the cleanliness, we also provide full restoration, better colour brightness, softness improvement and future protection against stains and dust! Details About Lotus Sofa Cleaning Keysborough Services! 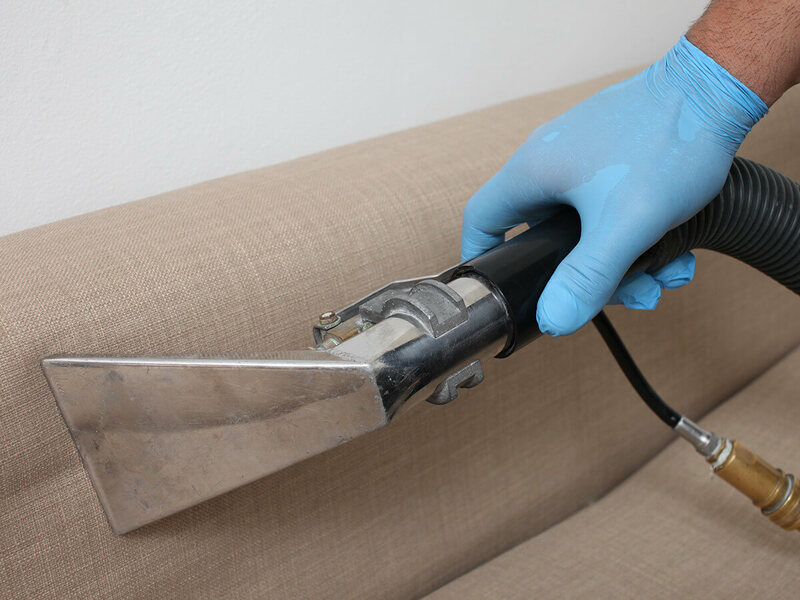 Steam sofa cleaning Keysborough – popular as a hot water extraction method, this procedure is suitable for synthetic and manufactured sofas. We apply contemporary machinery and a biodegradable agent that dissolves deeply inside the fibres. With kids or pets or even with the regular use you know your upholstered furniture is not looking too good. Dust, germs, food crumbs, stains and blemishes give your sofas and upholstery a dull, unclean look. But now, you need not live with this unwholesome look. Lotus Upholstery Cleaning Keysborough will provide you with thorough upholstery cleaning extending the life of your furniture. Don`t hesitate, Book Lotus Sofa Cleaning Keysborough, a trustworthy cleaning services today! Call us on this phone number 0425 029 990!